Abstract: Ascariasis is a common infestation in developing countries where there is poor hygiene. A majority of the cases are asymptomatic, with a few cases presenting with mild abdominal pain and nutritional deficiencies in the long term. 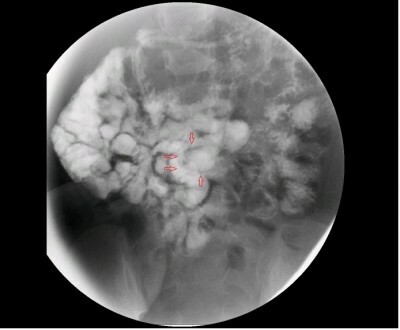 Here we present a case of a young boy who presented as a diagnostic dilemma, with signs of acute intestinal obstruction without any supporting radiological evidence. A barium study revealed the presence of low-burden Ascaris infestation that was managed medically.